There is always a desire in every women’s heart of having a king-size wardrobe with lots and lots of shoes and bags. For those who wants to have ‘must-have’ shoes should go ahead and have at the hole blog. These pumps are must for every woman out there, don’t think too much just before you see a pretty pair of pointed pumps just buy them. These shoes go with any type of outfit you’re wearing casuals, formals anything and gives you an instant sophisticated look. 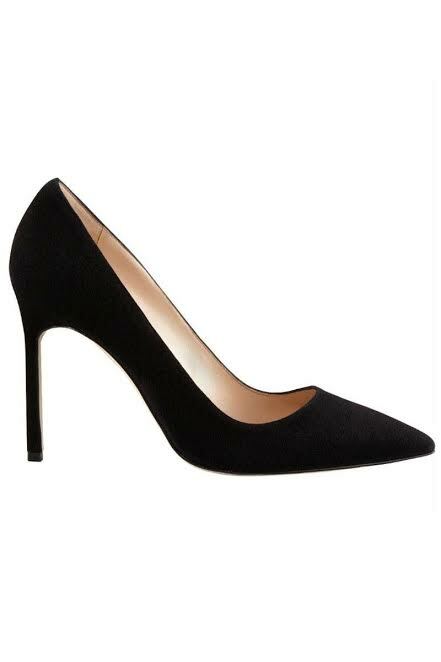 Most of the office going woman prefer these pointed pumps because they are easy to wear as well as easy to carry plus they adds a very sophistication to your look which most of the office going women needs to be well presentable. 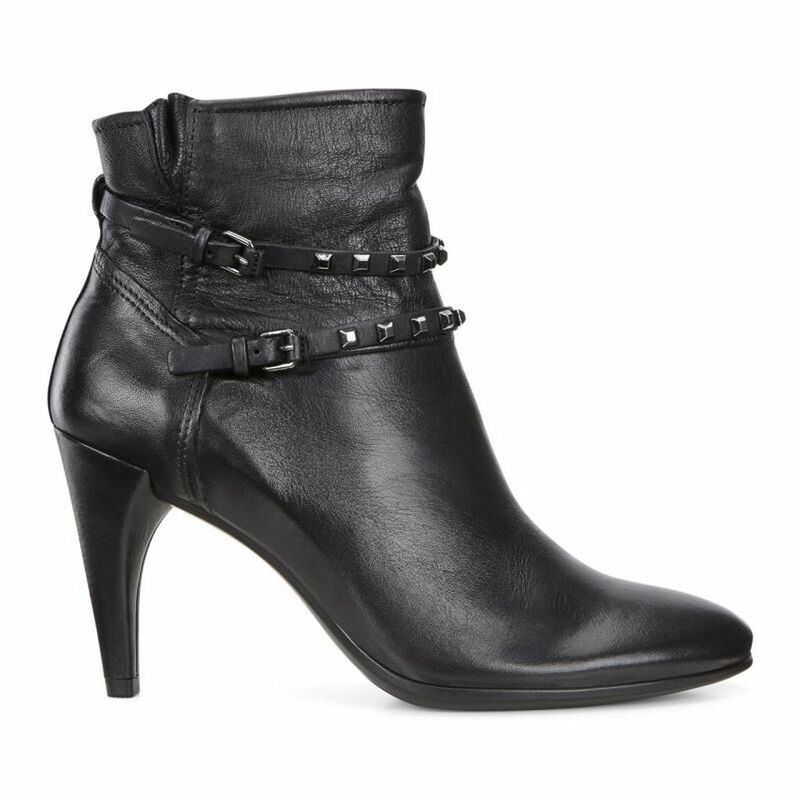 Sleek boots give a very edgy look to our outfit. It goes with any outfit but only when you’ve paired it well. It gives you a very sharp look. We can pair it with anything like jeans or dresses. And you can find this in any store like- Zara, Mango, Charles and Keith etc. Every woman or girl doesn’t like to wear heels or boots with every outfit. For those who like to play with their look and want to try something out of the box should try to pair formals with Sneakers and Loafers with formals. Surprisingly I tried it and it turned out to be an amazing look but maybe some of you won’t like it so for all those who doesn’t like it can wear it the traditionally, loafers with formals and sneakers with casuals. These heels were very in famous back in ‘90s now it is making a serious comeback. Influencing every other woman to buy it because of its beauty and comfort. They give you a little height without scarifying any comfort. These boots are must in winters. We all love jeans because they are so versatile in many types of weather, but what’s a better way to style them up in the cold weather than with a great pair of over the knee or thigh high boots? 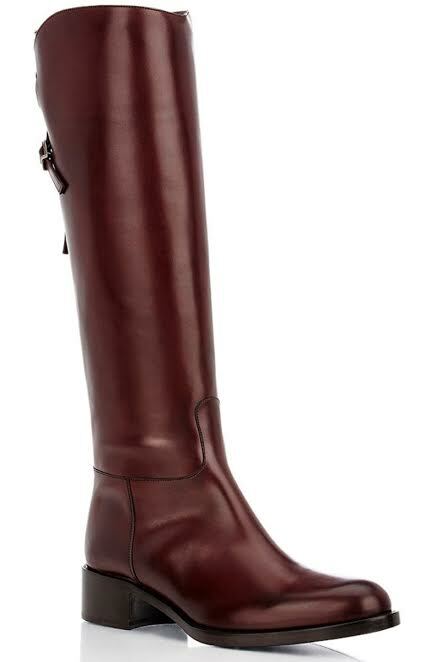 Who doesn’t like wearing high boots with their jeans in winter to keep them warm as well as they make you fabulous. These are some shoe wardrobe essentials a woman should own. You can visit Indiashopps to compare their prices.